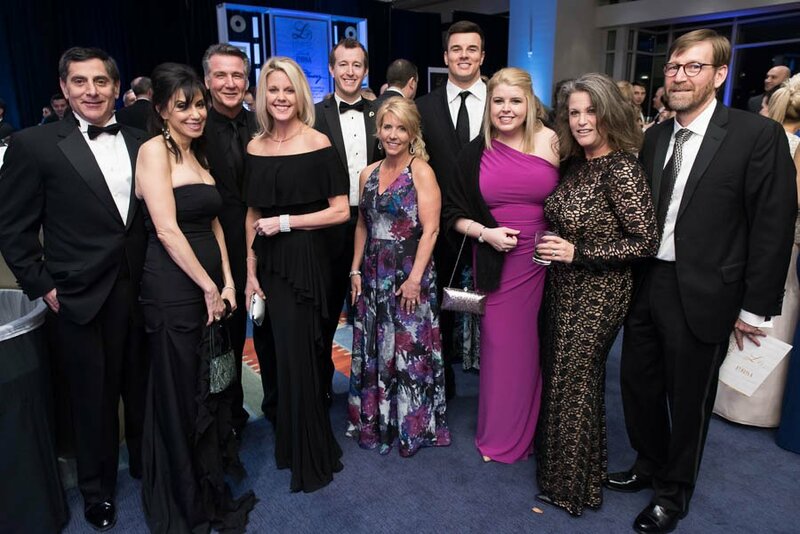 The Leukemia & Lymphoma Society’s (LLS) Leukemia Ball reigns as one of the Washington, D.C. area’s largest, non-political black tie events, bringing together business, philanthropic and community leaders to support the fight against blood cancer. 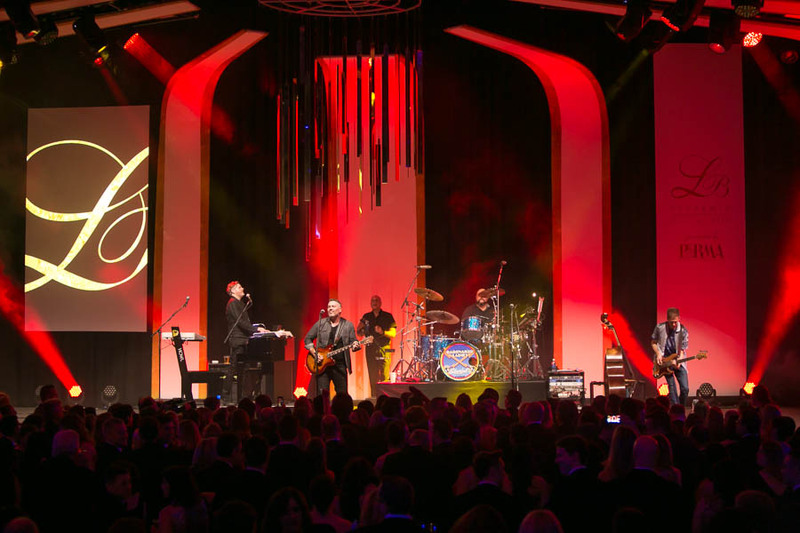 Approximately 2,000 guests attend this extraordinary evening that raises funds for life-saving cancer research and patient programs provided by LLS. 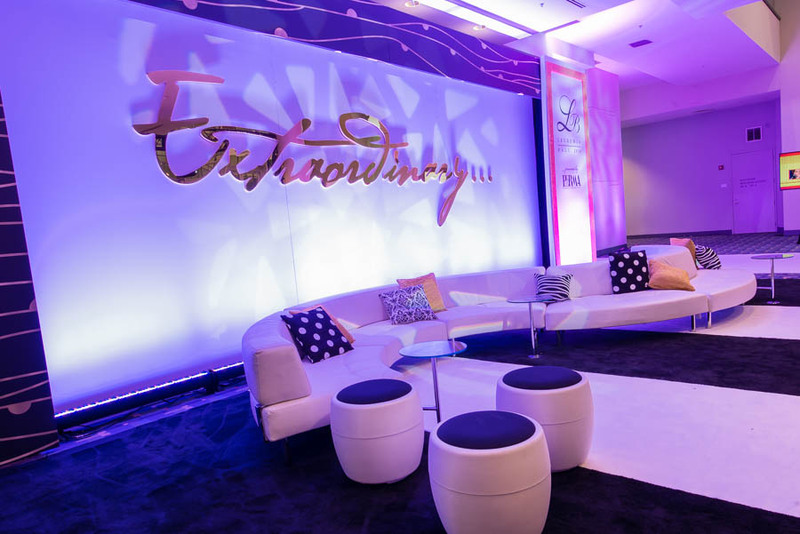 The Leukemia Ball, presented by PhRMA, returns to the Walter E. Washington Convention Center on Saturday, March 11, 2017 and this year, celebrates its 30th Anniversary. 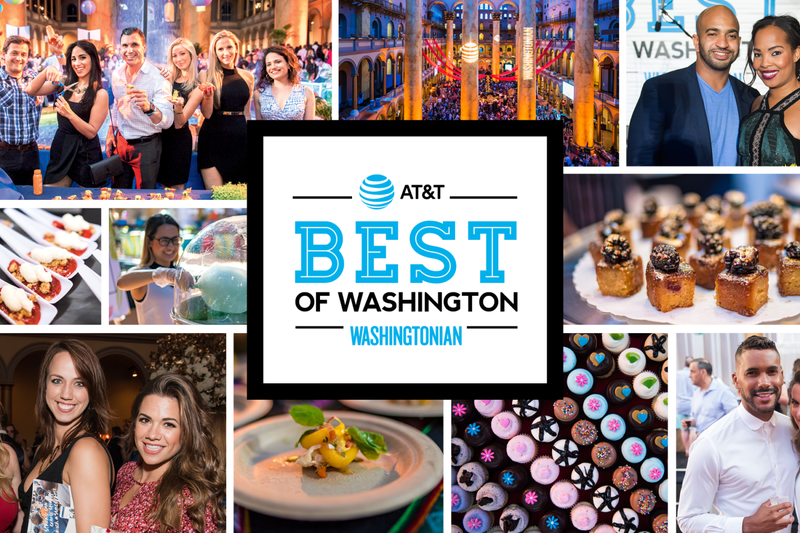 The 2017 event will feature entertainment by Andy Grammer, comedian Jim Gaffigan, a superb silent auction and a raffle presented by the Washington Area Mercedes-Benz dealers. 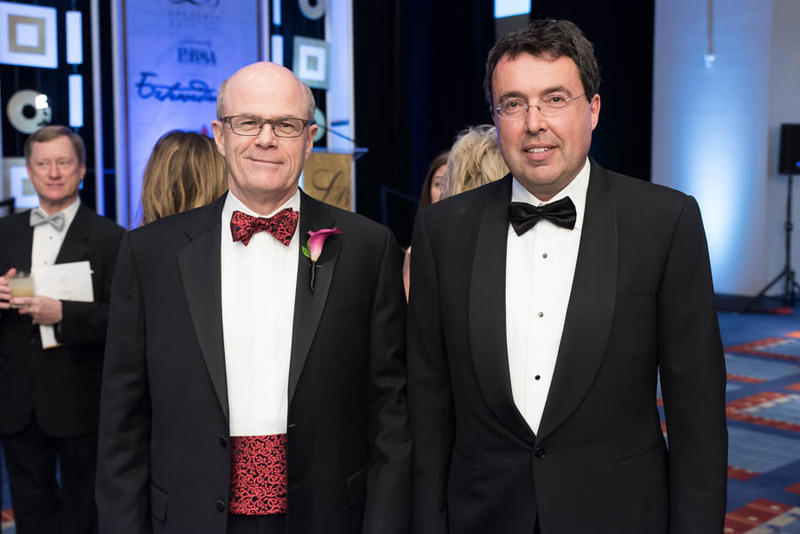 The 2017 Leukemia Ball is co-chaired by Wayne Berson, CEO of BDO, and David DiLuigi, Market President, Greater Washington & Central Virginia for Wilmington Trust, N.A. 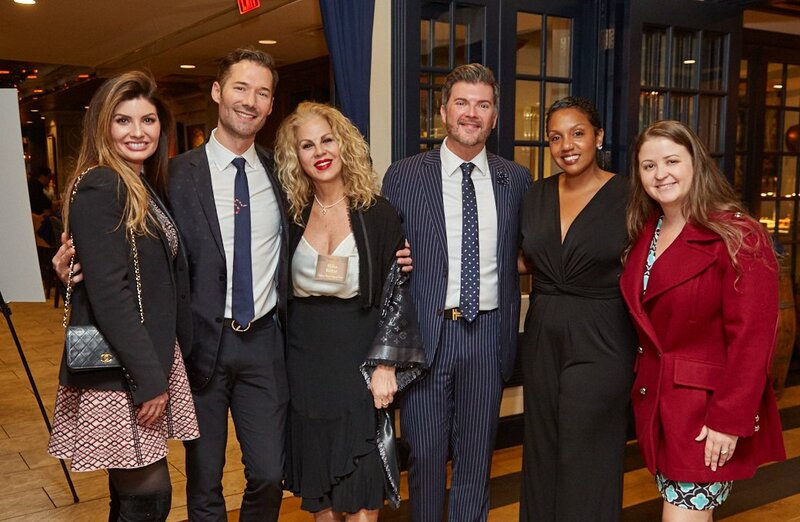 They lead an esteemed volunteer Executive Committee of more than 50 high-ranking executives representing major organizations across the Washington, D.C. area who volunteer their time and efforts to create a memorable evening and raise millions of dollars in support of LLS’s mission. Since 1988, the Leukemia Ball has raised more than $55 million to support LLS’s mission. Over the course of three decades, funds raised by LLS through events like the Ball have changed the landscape of cancer care and provided hope to more than one million Americans living with blood cancer. Locally, there are 25,000 people in the DC metro region living with leukemia, lymphoma or myeloma. LLS is the world’s largest voluntary health organization dedicated to curing blood cancers improving the quality of life of patients. 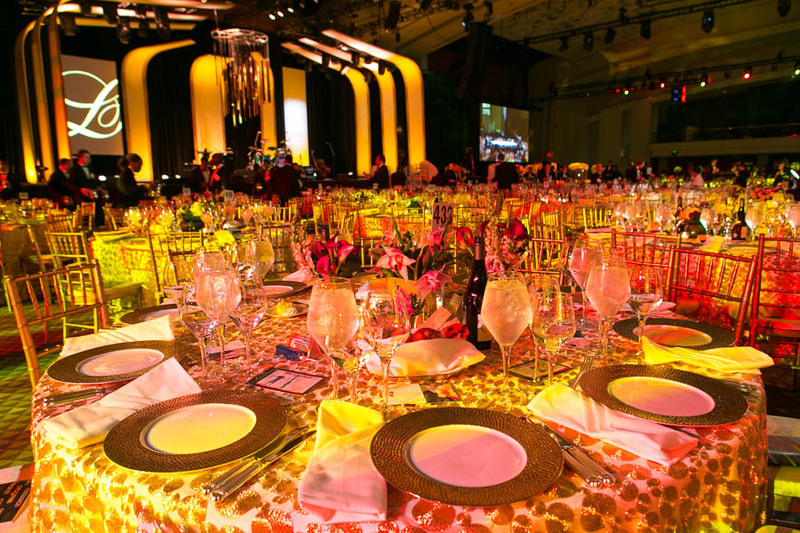 • The 30th Anniversary Leukemia Ball, presented by PhRMA, will take place on March 11, 2017, at the Walter E. Washington Convention Center. General reception begins at 6:30pm. • The evening will feature entertainment from comedian Jim Gaffigan and musician Andy Grammer. • The 2017 Leukemia Ball goal is to raise $3.5 million for the mission of LLS. 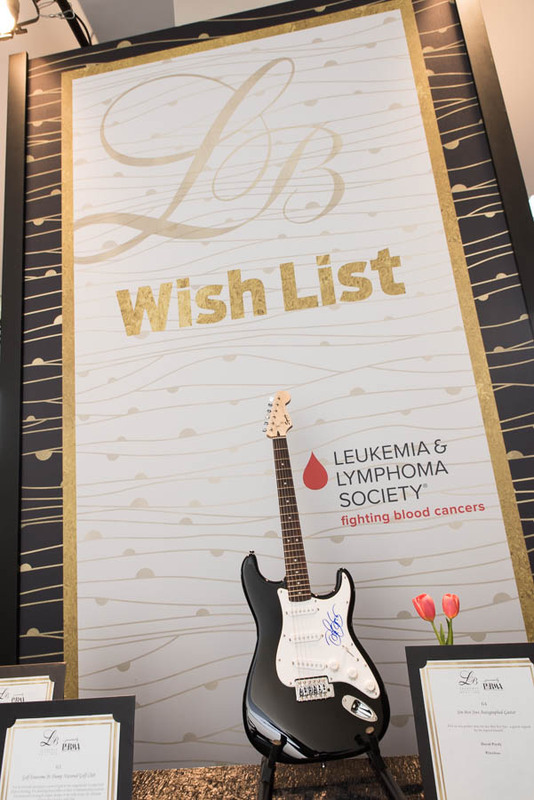 • The Leukemia Ball silent auction features 300+ packages including travel, with airfare provided by American Airlines, autographed sports items, fine wines, jewelry and much more. 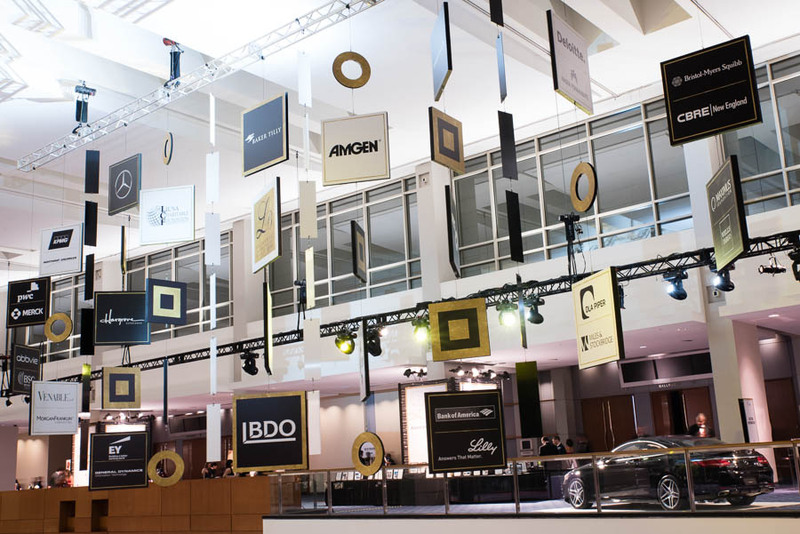 • Once again, the Washington Area Mercedes-Benz dealers will present the Leukemia Ball Raffle. Only 5,000 tickets are printed and purchasers have the chance to win a Grand Prize or First Prize (more details on the raffle below). • The Leukemia Ball also features a special balcony reception for the young professional community. 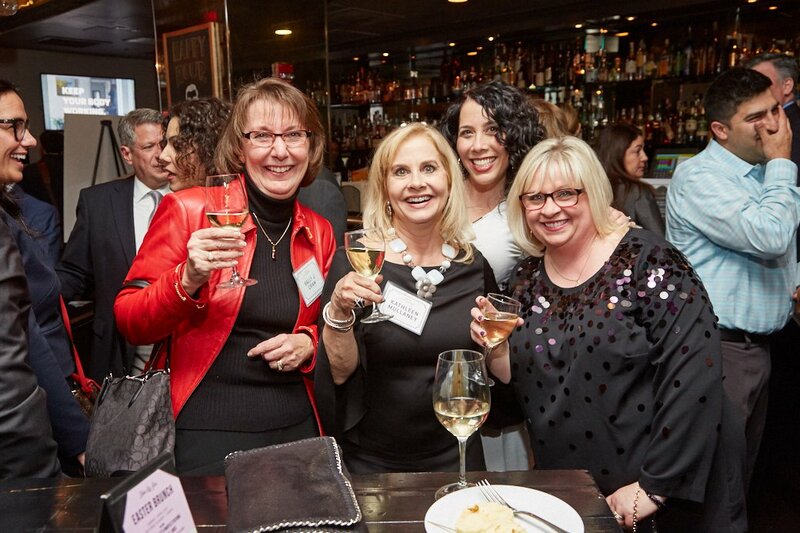 Future Leaders tickets are priced at $175 and include drinks, a dessert buffet and access to the ballroom balcony at 9pm to watch the entertainment. Thanks to the generosity of the Washington Area Mercedes-Benz dealers, there is the opportunity to win one of two Mercedes-Benz prizes. The Grand Prize vehicle is a 2017 Mercedes-Benz E300 4MATIC SEDAN (MSRP:$52,150) and the First Prize is 2 spots at AMG Driving Academy at Laguna Seca Raceway in Salinas, CA including 2 nights of accommodations at the InterContinental Hotel & airfare (Value: $6,300). Raffle tickets are $100, and winners do not need to be present to win. To purchase tickets to the Leukemia Ball, buy a Mercedes-Benz raffle ticket or for more information, please visit www.leukemiaball.org or call 703-399-2900. LLS would like to thank you our generous sponsors. For a full sponsor list visit here.